Features: 250V Rated Voltage, 7A Rated Current, 6 x 30mm Specification, Fast Blow, Low Breaking Capacity, Glass Tube Fuses. 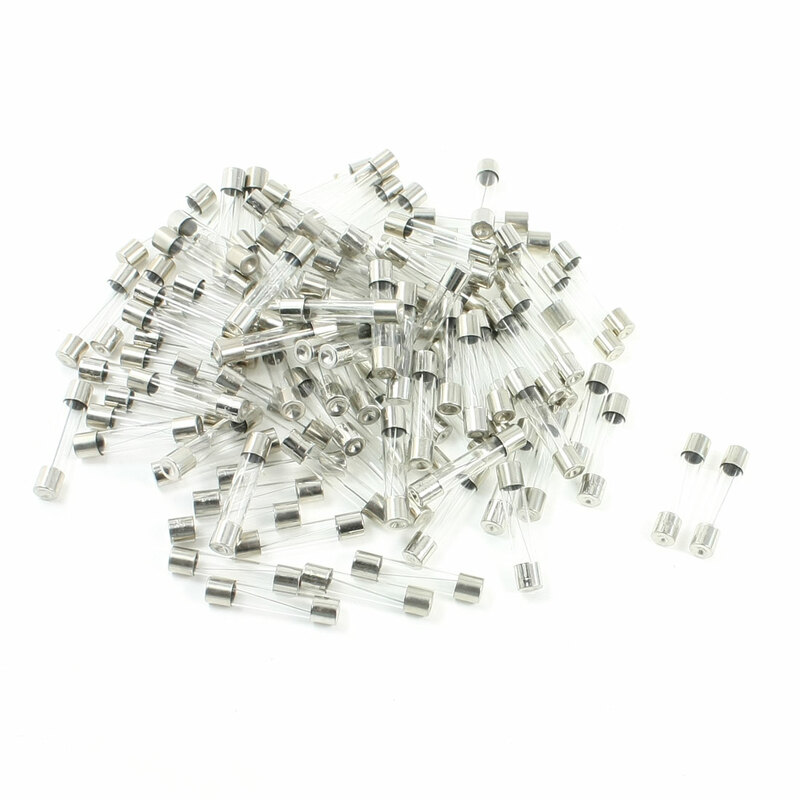 100 pieces glass tube fuses with fast blow function. Need professional knowledge to use this product.